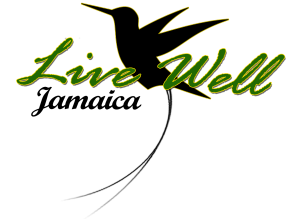 Ashleigh-Ann is the manager of Live Well Jamaica (livewellja.com) Blog. She is a trained journalist and a marketing and communication consultant. She has held several executive positions in media; she’s a former Editor in Chief of Wealth Magazine, a former executive producer of two weekly youth programmes on ROOTS 96.1FM and a former associate with Transformative Communications Partners where she trained 30 police officers in radio broadcasting and audio editing skills. 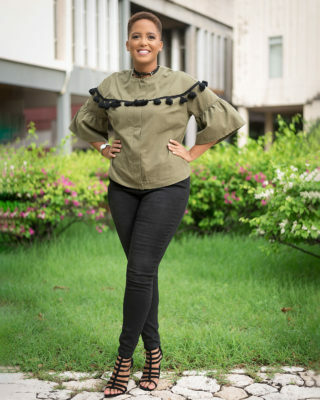 Ashleigh-Ann has lent her marketing and communication skills to the redevelopment of the marketing program for a multidisciplinary rehabilitation centre in Jamaica. 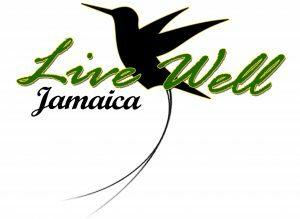 She currently coordinates the programme schedule at Irie Vybz Radio, operates a wellness blog, LiveWellJa.com and contributes monthly articles to Jamaicans.com. With her multi-faceted skills and a genuine passion for her craft, Ashleigh-Ann is confident that she can bring a unique flair to any marketing plan which will essentially drive traffic and increase revenue.